1. 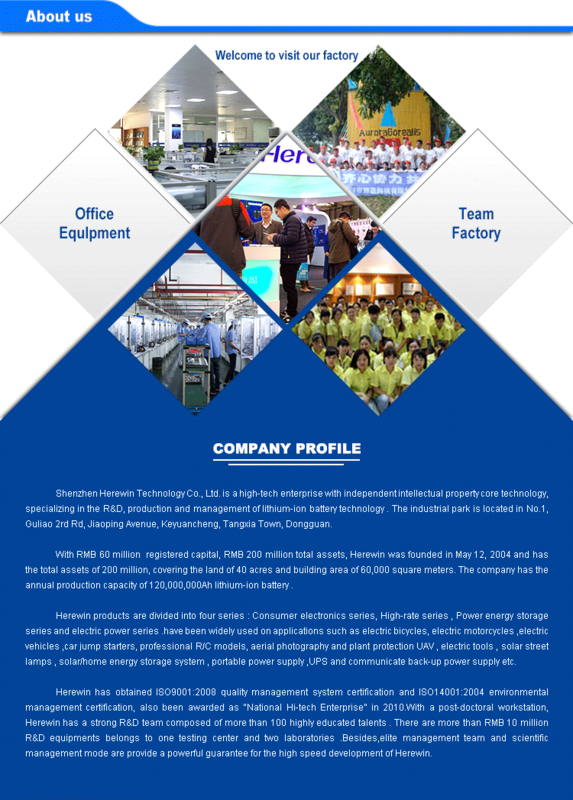 Are you a battery manufacturer ? 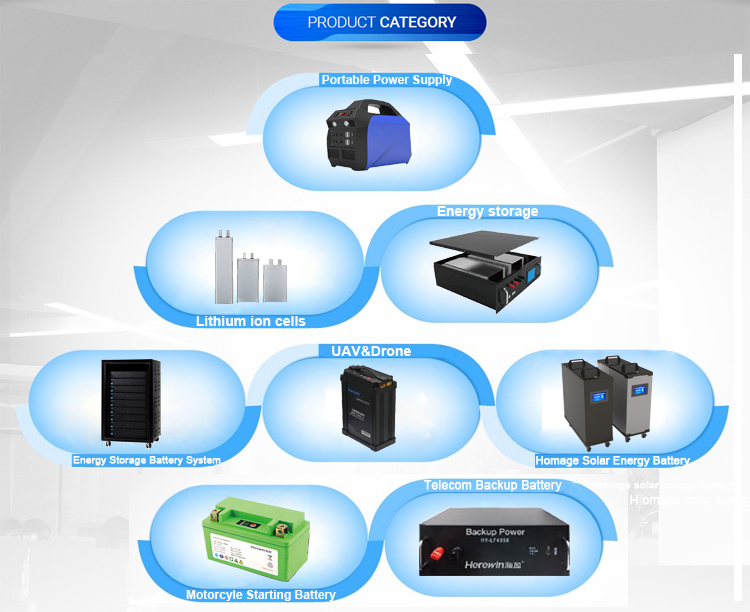 A: Yes, we are the professional lithium battery manufacturer in Guangdong,China. 2. How many staff in your company ? 3. What products do you make ? 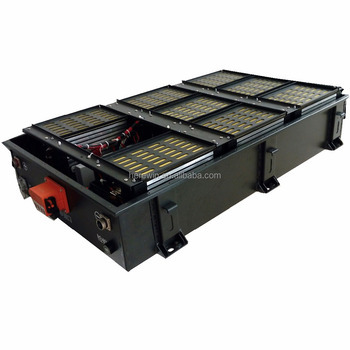 A: We produce high-C rate lifePO4 lithium rechargeable battery for RC model,power battery for electric bike&motorcycle and energy storage battery. 4.Can the battery be customized? A: Sure and you are supposed to tell us the size, voltage, capacity, application and the quantity. 5. 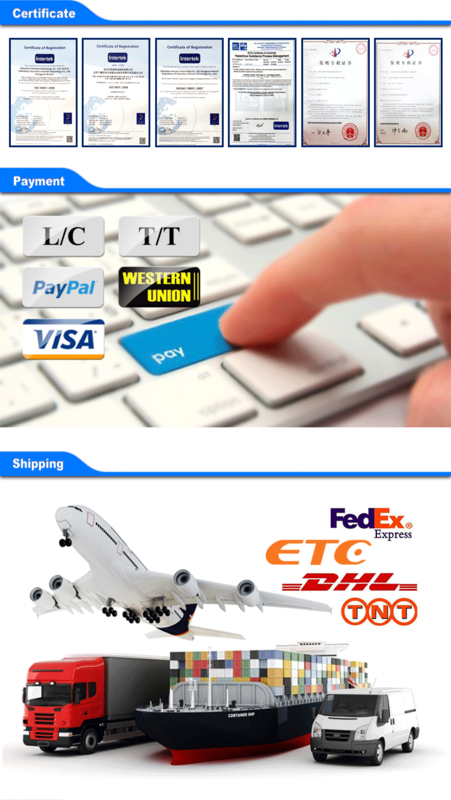 What is the difference between Lithium Ion batteries and Lithium Iron Phosphate batteries? A: Lithium-ion batteries are rechargeable batteries that use lithium as one of their active components. 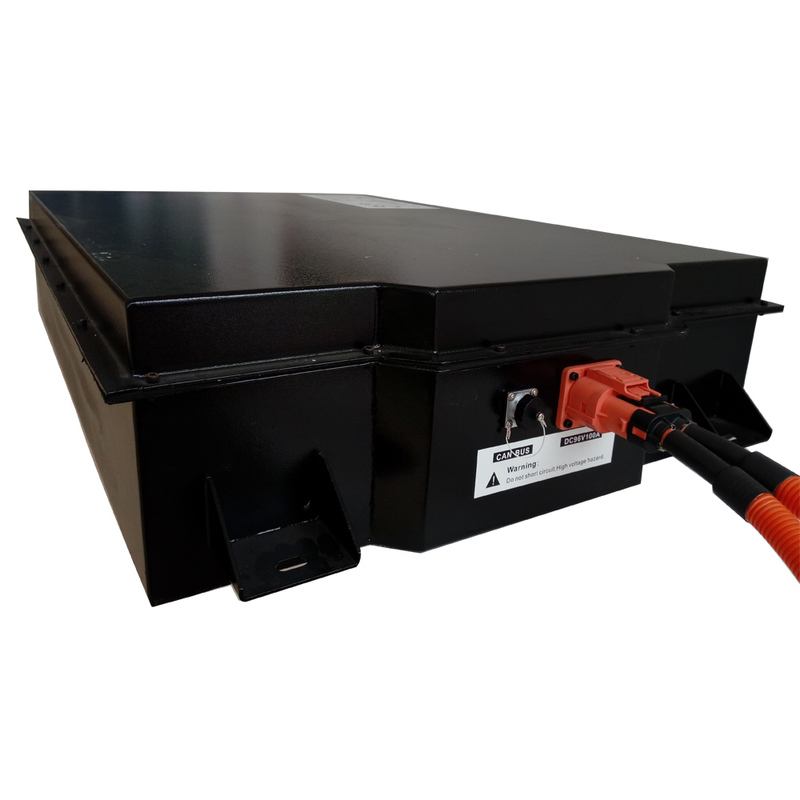 Lithium Iron Phosphate Batteries are a type of lithium-ion batteries known for their long life and inherent safety.